Nicholas Cowdery AM QC, Chairman of the Magna Carta Committee of the Rule of Law Institute spoke to The World Today, outlining common misconceptions associated with the Magna Carta, what the document actually stands for, and why the government needs to rethink its approach to mandatory sentences and terrorism laws. The full interview ‘What can Tony Abbott learn from the Magna Carta’ is available here. It begs the question, what does the Magna Carta actually stand for? Mr Cowdery then turned to how these principles are enacted today. “there are certain rights that people enjoy that should not be taken away from them without proper judicial process, not just an executive function of somebody in the executive making a declaration, that’s a form of dictatorship. Citizenship is a fundamental right and it’s something that consistently with the principles in the Magna Carta should not be taken away from somebody without a proper judicial process based upon laws that enable that to happen. 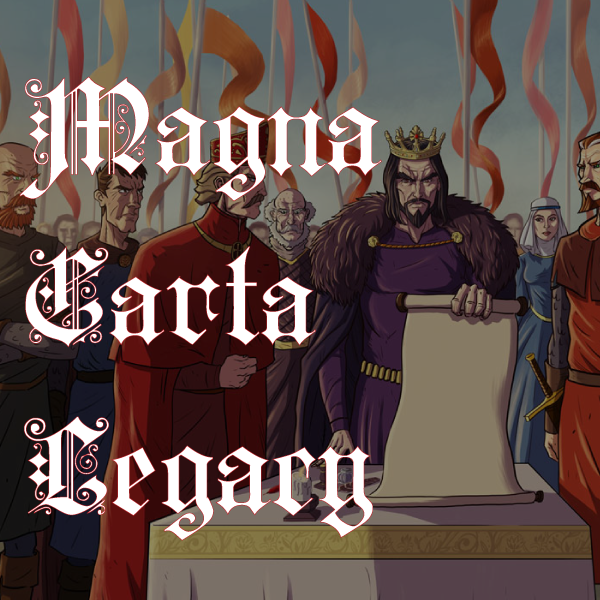 ← Happy 800th Anniversary Magna Carta!